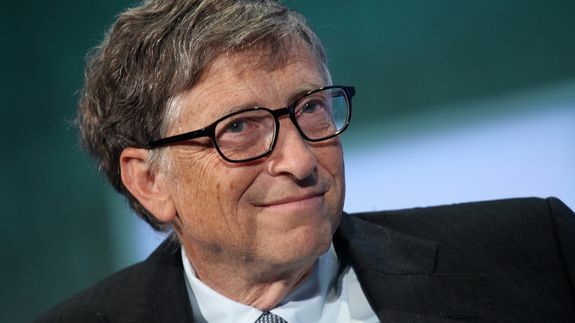 Report: Top Microsoft Investors Lobbying for Bill Gates' Resignation - trendistic.com: ever tried. ever failed. no matter. try again. fail again. fail better.